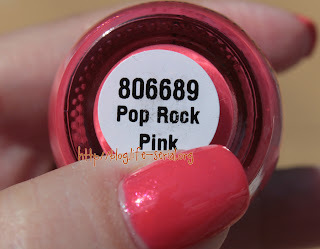 The one with Finger Paints Pop Rock Pink! OK, ok, ok. Just to clear the air, I'm not a pink person. I'm not really much of a pastel person. That being said, I do like a few pink polishes out there. This polish from the new Finger Paints Gumdrops and Lollipops collection is one of them - Pop Rock Pink. It's got the subtlest of shimmer, just like Grape Gumball. The pink, to me, is light and airy and not at all over the top. For some reason, the words coming to mind are "carnation pink." I used two thin coats that were pretty much effortless. The formula on this one was great. I had no issues with goopiness or streakiness. Pretty huh? I like the way it looks so glossy in the flash photo. Like I said previously, I'm really not a pink person. 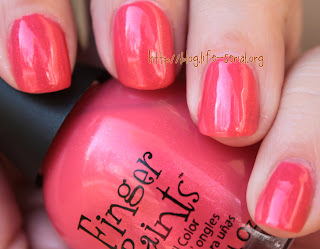 But this is on the short list of pink polishes I actually like. What about you guys? 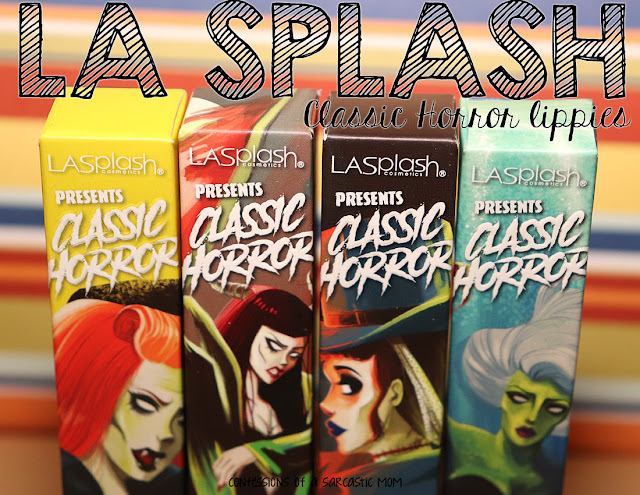 Is there a color out there that you don't traditionally like, but you've found a polish you like wearing amongst that color?